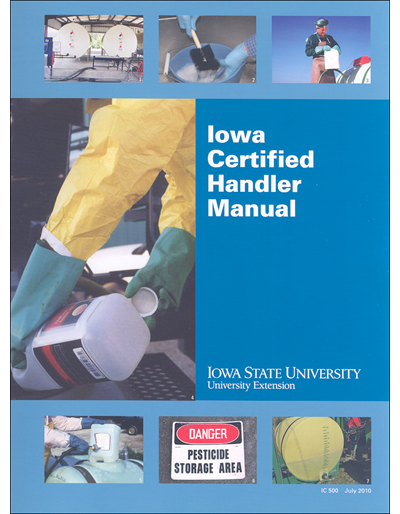 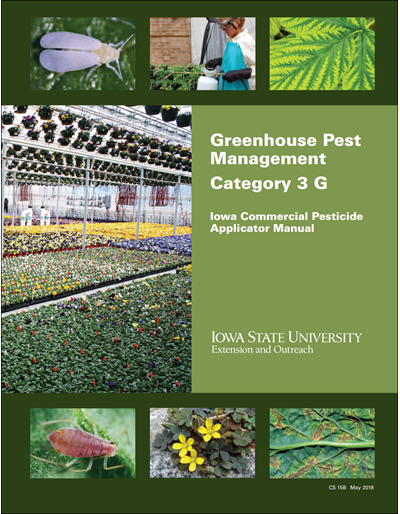 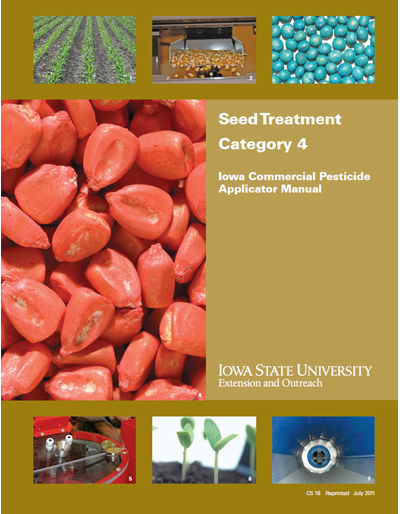 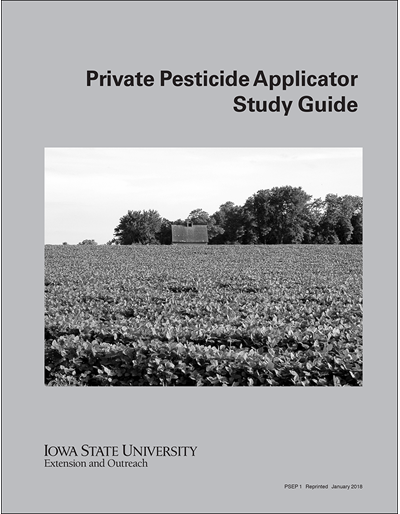 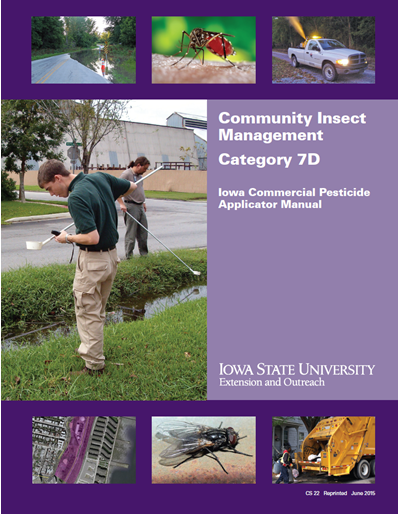 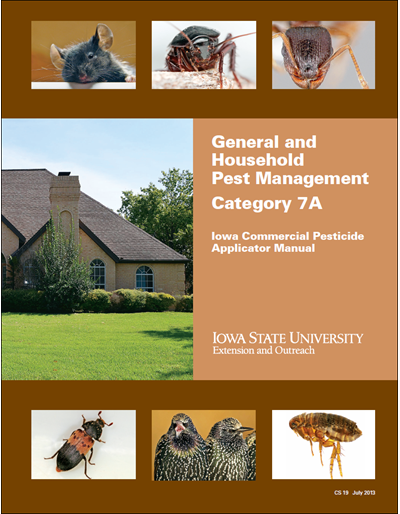 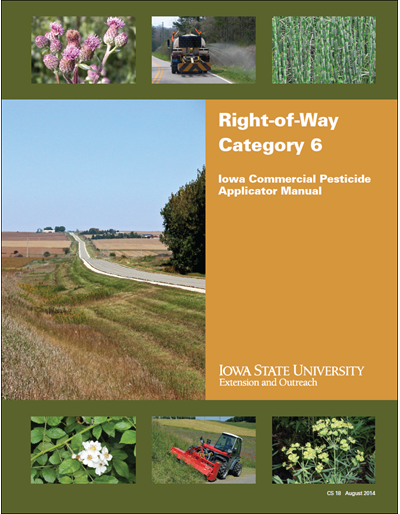 Prepare for certification examinations in Category 7D, Community Insect Management, by studying this manual. 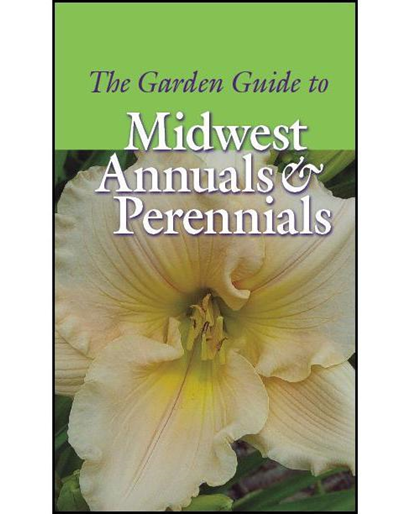 Full color photos used throughout. 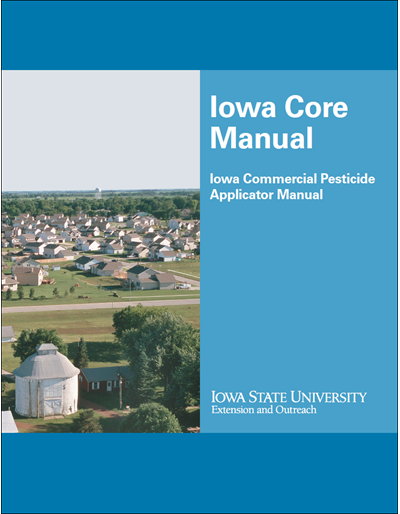 This category manual supplements information in the Iowa Core Manual, CS 0445, and should not be used for certification preparation without referring to that manual.